Colour is an important part of our everyday lives. Our heart sinks when we see a brown envelope on the doormat; children get over-excited when they see the golden arches of McDonald’s and no matter how fast an F1 car goes around the track, we can always spot the Ferrari! So what makes colour so important in packaging, and how do we as packaging specialists ensure it’s correct? Any final thoughts? Well, I would say have fun with colour. 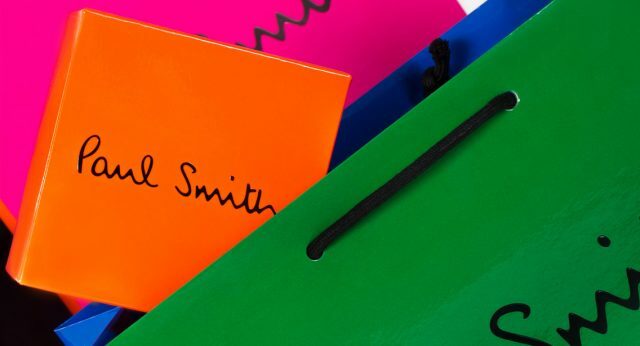 Retailers like Paul Smith and Selfridges use colour as part of their brand identity. Others like Apple have opted purely for white to deck out their retail stores. But one thing is for sure, whatever your colour, we’ll do our utmost to ensure it stays the same – every time!